Do your Christmas shopping and prepare yourself for all those Christmas parties in a beautiful relaxing environment. 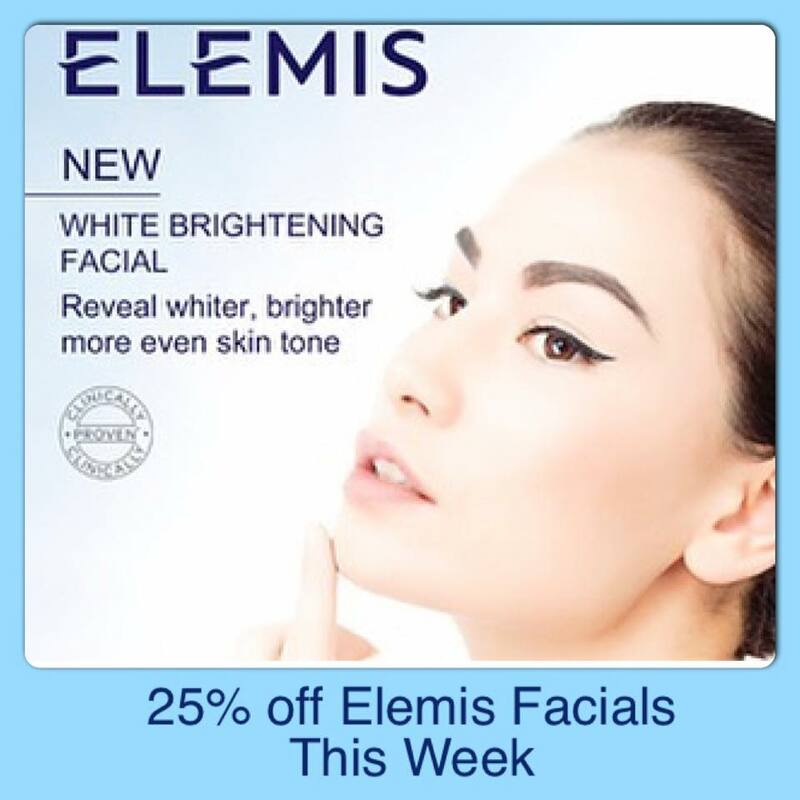 Our pre-Christmas treat for you – 25% off our range of Elemis facials for men & women. See our full range on our treatments page to find the right one for you. Or call us on 01884 250023 & our Elemis therapists can advise on what will suit your needs.